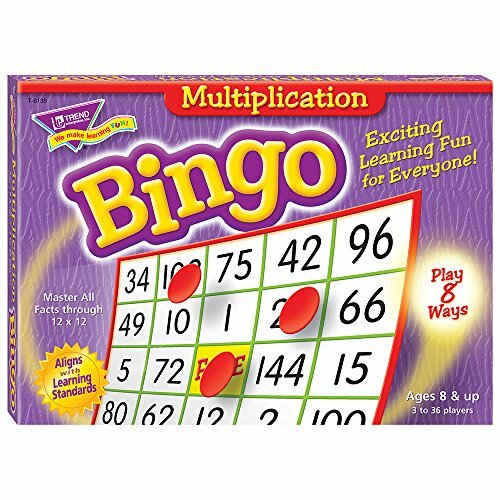 Multiplication games give kids fun ways to practice and reinforce those tricky multiplication fact families. 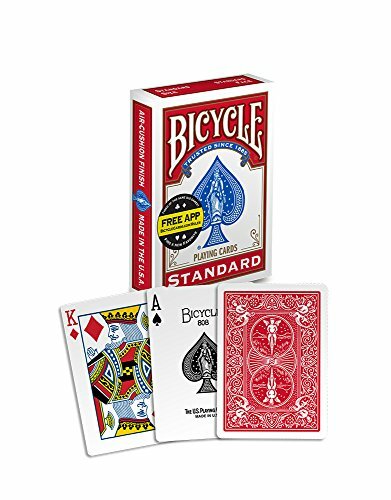 Here are five easy games you can play with your kids or they can play on their own. SPEED is a game that familiarizes kids with the multiples of digets 2 through 9. Janine of True Aim Education writes that her daughter loves playing SPEED. Mine is more reluctant. However, I think it’s a great option for reinforcing multiples and fact families. 2) Multiplication Bingo FREE printable here. 3) Number Draw Partners put your hands behind your back. On the count of three, show the fingers on your hands. The first person to say the product of the fingers shown wins the draw. 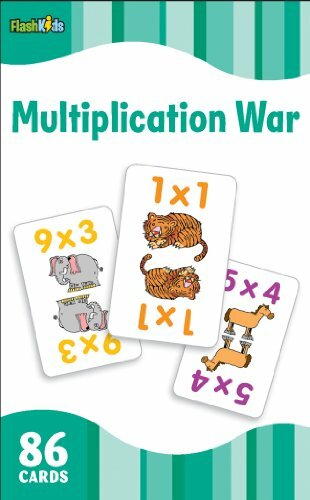 Additionally, you can buy a pre-made multiplication war game. Make a cootie catcher using the directions here. On the outside, write whole numbers or colors. On the first inside, write multiplication problems in one fact family. On the second inside, the open flap part, write the answers. Games help kids learn. They’re playful and fun, cementing the learning. Consider buying or making your own multiplication game to help your kids in their times tables mastery. Follow Melissa Taylor @ImaginationSoup’s board Multiplication on Pinterest. Thanks for sharing your thoughts about cooler math. Thank you for the list, Melissa. I wouldn’t have thought to turn some of these activities into multiplication games. Sharing on K12’s Pinterest!